India’s banking landscape has a new member from today. IDFC Bank, the newest lender in the country, has commenced operations with 23 branches, of which 15 are in the central Indian state of Madhya Pradesh. The remaining are spread over Delhi, Mumbai, Chennai, Kolkata, Bengaluru, Hyderabad, Ahmedabad and Pune. The bank is led by Rajiv Lall, Managing Director and CEO. It has a nine-member board with former Union Home Secretary Anil Baijal as the non-executive Chairman. The bank commences operations with an accumulated profit of Rs 18 billion on its books. 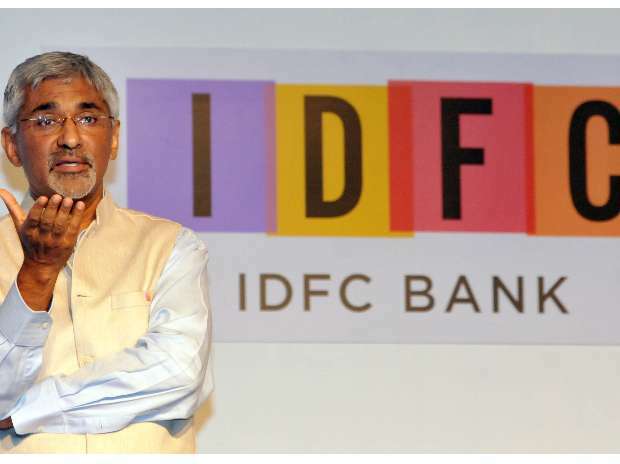 The amount has come from the parent IDFC Limited, which will hold 53 per cent stake in the bank through its subsidiary IDFC Financial Holding Company. The shares of the bank will get listed in the first fortnight of November. The bank plans to use technology to customise banking needs. In its attempt to do differentiated banking, the bank is hiring people with little or no banking experience. The bank claims to engage in a different type of banking (banking hatke, as they term it, in Hindi). Its website states that it believes it’s time for a new kind of bank: one that recognises you as a person, not a number, where barriers are replaced with transparency, edifices with engagement; a bank that knows your family and your business, and applies that knowledge to make your life easier; a bank that comes to customers in the spirit of respect and collaboration, that caters to your needs with smart solutions which fit your life, rather than making you adapt; in short, a bank that’s unlike any other you’ve known.